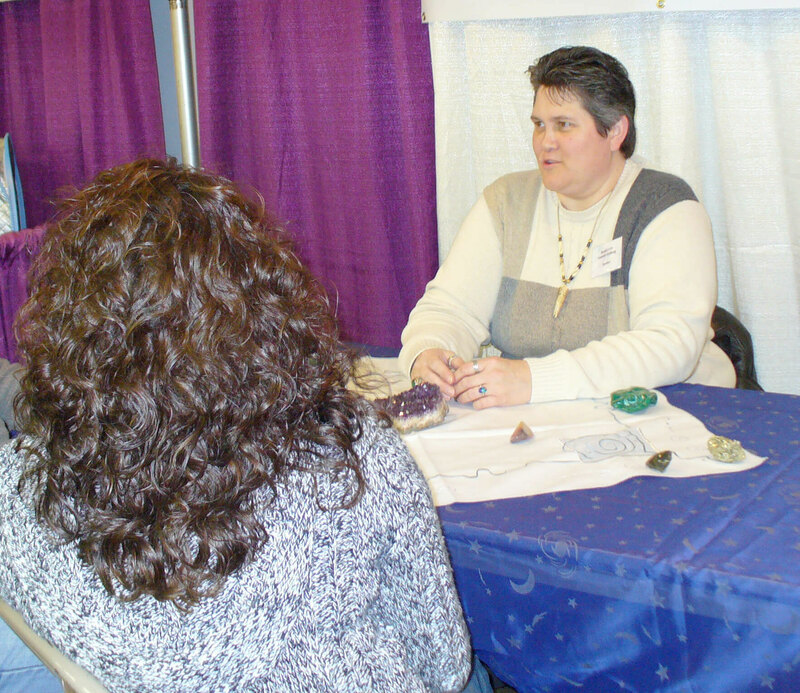 AMANDA IS ACCEPTING APPOINTMENTS FOR IN-PERSON READINGS AT HER LOCATION IN Triadelphia, WV. Two time increments are offered by phone or in person: 30-minute sessions: $60. Normally, readings are a mixture of linking with spirit people along with a bit of guidance. Both 30 or 60 minute appointments may be done over the phone or in person with the exact same results (Amanda needs to only hear your voice clearly to connect to your energy). Most sittings are done easily within a 30 minute time frame. If this is this your first sitting, you may wish to consider the 60 minute appointment and later consider the 30 minute sitting as a follow up (if needed). Additional participants are $20.00 each. If paying through PayPal, a $1 fee. Call 304-780-9709 in the Ohio Valley to schedule an appointment or E-mail Amanda on the Contact page. Phone readings are also available for New England friends by calling 603-734-2357. Phone readings must be paid for before an appointment is scheduled. Payment can be made through this website with Paypal. You do not need a PayPal account to use this option. Appointments will not be made until payment is received–this includes payments through Paypal. Thank you for your understanding. Phone Readings – Please remember that the appointment is East Coast time. If more than one individual will be involved in the phone reading, please talk with Amanda to discuss connection.